Tonight we’ll see a Supermoon, the likes of which we haven’t seen since 1982 and won’t see again until 2033. Tonight the moon is at its closest annual point to the Earth in its orbit, making this full moon appear brighter and bigger. 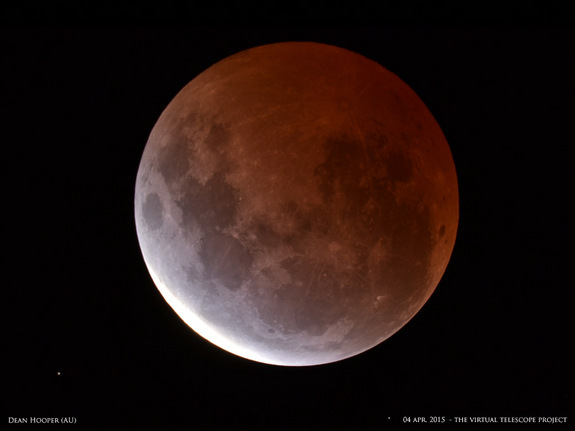 Tonight there will also be a total lunar eclipse, so if you are person who is prone to howl at the moon or read the heavens for astrological portent, this is a night for you. The moon is getting a lot of press because tonight’s appearance is unusual and special. It’s an opportunity to witness something that is out of the ordinary. I am fortunate that I will be watching the eclipse in Northern New England where there is very little ambient light and the sky will be clear. My friends and family will stay up and celebrate eclipse in all its glory – having a lunar event that we won’t see again for 18 years is an easily justifiable reason to celebrate in the moonlight. But what about the days when there is no eclipse, no Supermoon? What do we do when the elements of day-to-day life don’t overtly promote the celebration of things that we might otherwise miss? What are the things that capture our imagination, pull us out of our routine and lift us into the unusual, the wonderful, or the sublime? The problem with forced celebration is that it’s hollow. When events lack connection to what people really care about, they become void of meaning. They lose the significance because they are not personal. Attention is at the core of meaningful celebrations. Attention to the audience, attention the details, attention to what those who are being asked to celebrate actually care about. How do you celebrate in your organization? How do you recognize the things that are significant, unusual or unexpected? Are the things you celebrate of interest to your stakeholders? Do you ask different people what matters to them? What do they think is interesting or important to recognize? Is it a quarterly earning, a new employee, a difficult client that was handled well, a long-awaited contract, a new skill? How are these things acknowledge and recognized? What would happen if you asked your coworkers how they like to be acknowledged or the types of celebrations they most enjoy? How could you give them your attention? In what ways would this help your team find real reason to celebrate? During the Supermoon tonight, my wish is that we can all find a little wonder in our day-to-day, that we give it our attention, and that we celebrate the things that make our work lives meaningful.